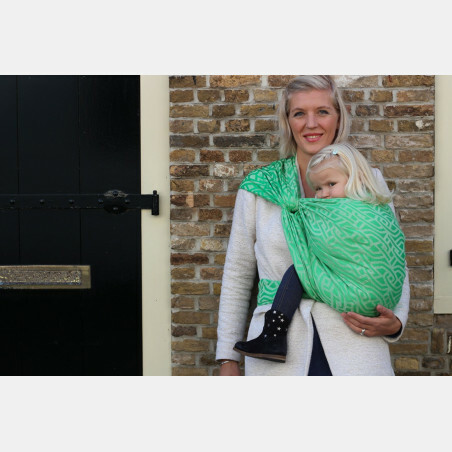 Introducing our new 'Xi', in a wonderful organic mix of cotton and linen. 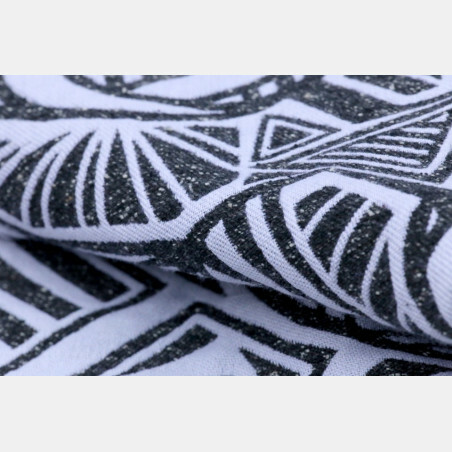 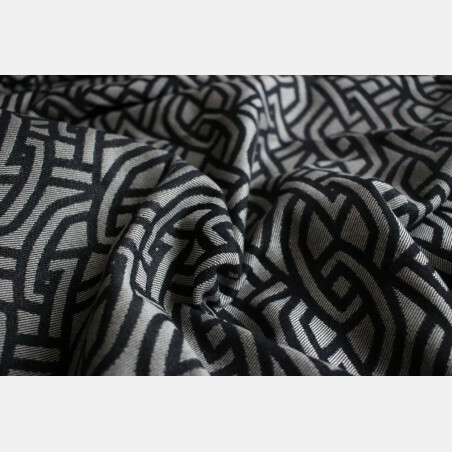 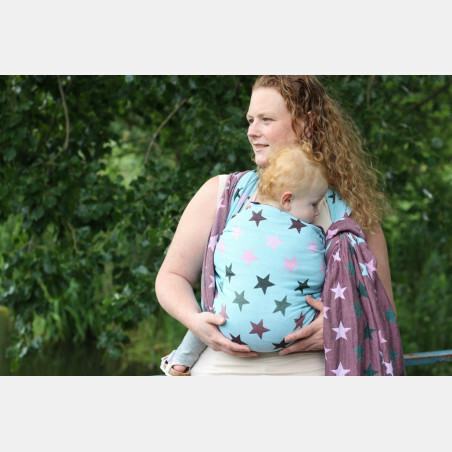 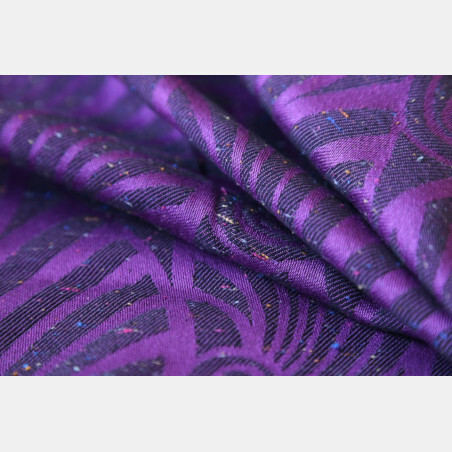 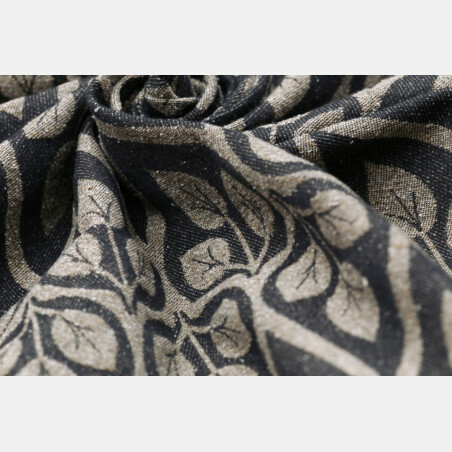 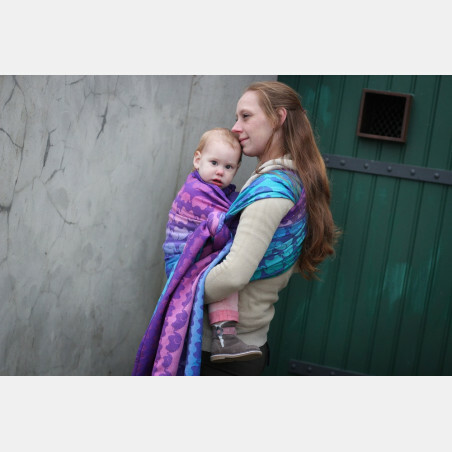 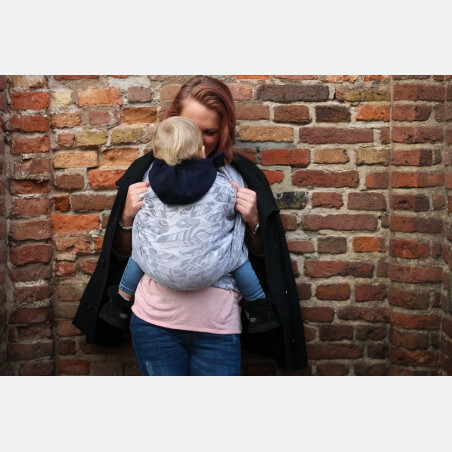 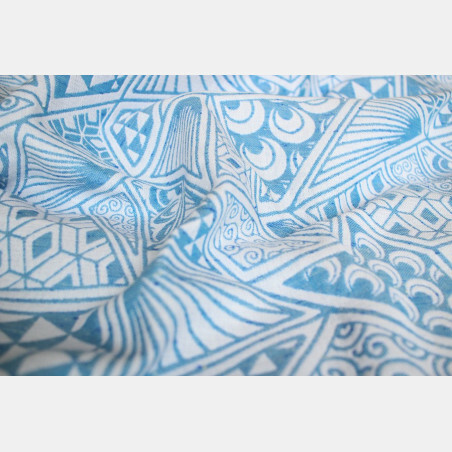 This wrap has a fierce look, strong and airy feel and is comfortable with all ages. 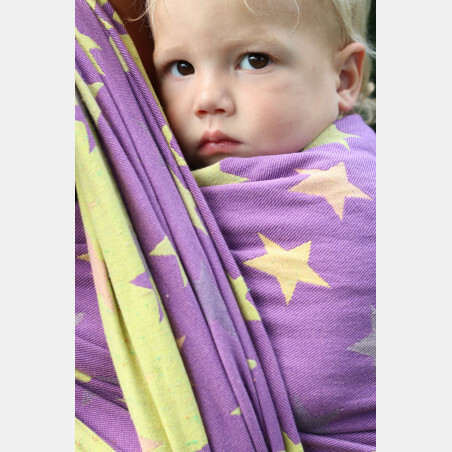 even on those long, summer-night walks. 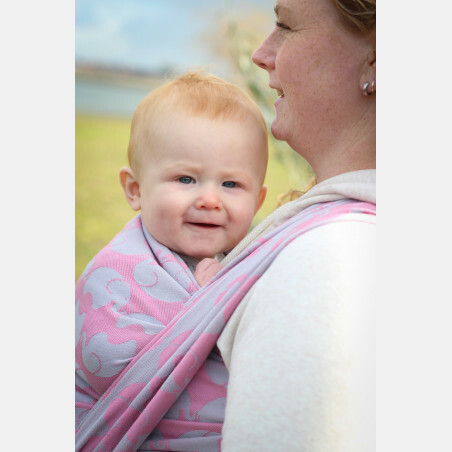 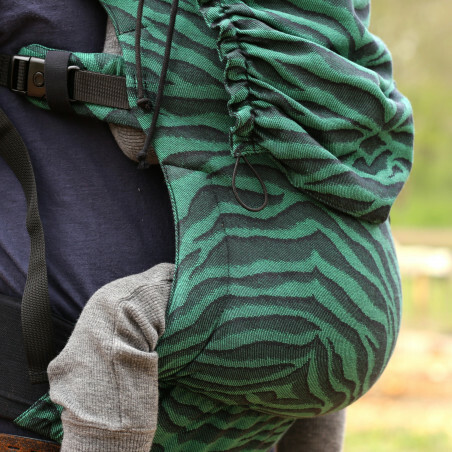 Once broken in, this wrap will also be great for smaller babies.